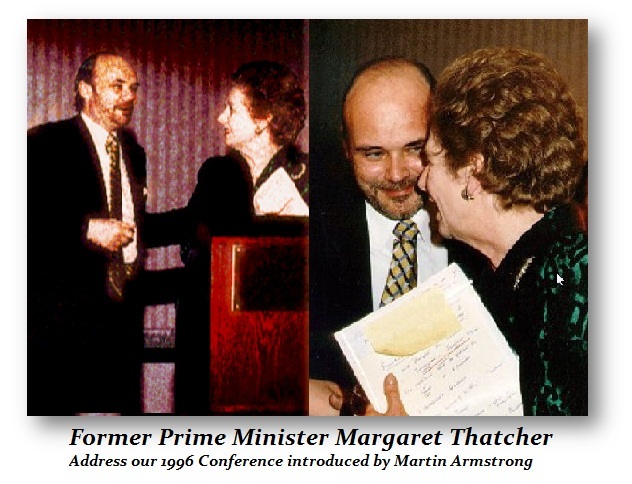 Margaret Thatcher was a Euro-Skeptic from the start. Her own cabinet abandoned her and pushed her out of politics because she was against joining the Euro concept. She maintain it was an economic union, not a political one. Now even Merkel is beginning to pull back. The idea of Europe has always been the federalization into a single country. Why? There has been a socialistic-Marxist view that to justify that economic theory, they created the vision of utopia – the land of perfect harmony where war would be vanquished forever by blending everyone into a single country. 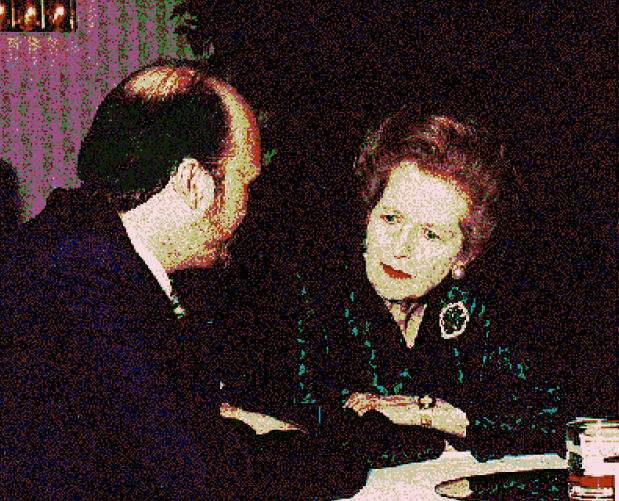 My discussions on this subject with Lady Thatcher revealed the dark sinister agenda behind the curtain in Europe. This was really a political agenda that was never spoken of and in fact publicly denied. What we see in the Euro currently is the complete failure of the political agenda no matter how much they deny this has been the agenda. Authorizing the reestablishment of borders demonstrates that the socialists have totally screwed up Europe and if anything, they have laid the foundation for two things – (1) internal war, and (2) weakened the entire defense system of Europe to the point that if Russia was to act on its Empire Dreams, it could take Europe in 7 days. 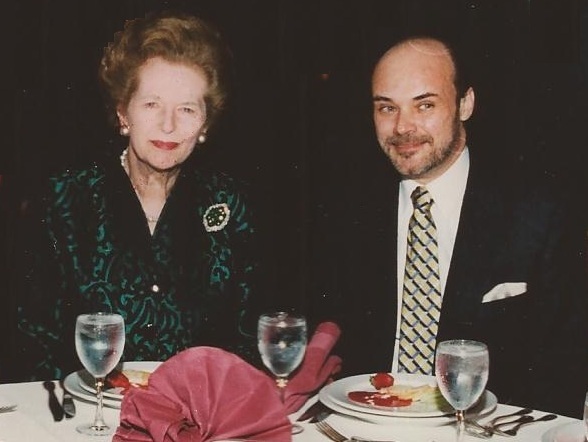 I did see the film Iron Lady. While I did not appreciate how she was portrayed in that film, to some extent they did show how she was forced out of office by her own people who were caught up in the whole Euro nonsense. She was a woman with whom I share a passion for understanding the political nature of systems. I use to stop by to see her on trips to London. She possessed truly a brilliant mind, but was often misunderstood. Her idea of imposing a poll tax was to actually limit taxation for she felt that if everyone pay some tax, then they would restrain government eliminating the socialist agenda go get them so I get more for free.